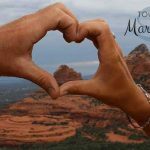 Our Sedona wedding and elopement packages can be tailored to make it the perfect day for you as a couple—and you can rest easy knowing that caring and experienced professionals will ensure all the details are attended to, while you focus on the love you have for each other. 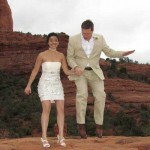 Checkout our popular Sedona elopement packages or the adventure elopement packages. 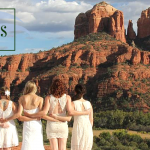 We offer the ultimate outdoor Sedona wedding package. 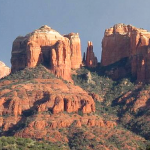 See our full list of Sedona outdoor wedding packages. 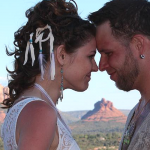 Our packages can help make your wedding day one of the best days of your life. 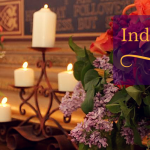 • Your wedding day should be unique to you. 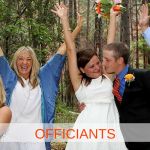 A wedding day is a special day in the lives of two people who have come together in love. 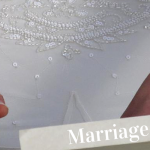 And your day should reflect your uniqueness as a couple and the beauty of your commitment to one another. 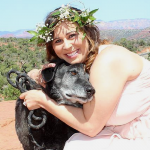 • Your wedding day should be stress-free. 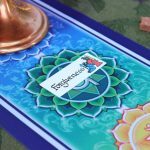 This is your time to focus on your beloved and not be worrying about whether or not the details of your event have all been taken care of, how you’re going to pay for something or whether or not everything will go as planned. 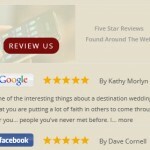 • Your wedding day should feel amazing. 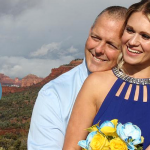 Whether your inspiration comes from a glorious red rock backdrop, doing something adventurous or having those you love close to you, your wedding day should make both your hearts sing.